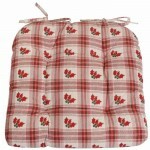 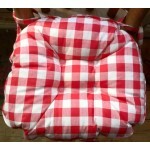 Gingham check Red chunky seat pad 100% Egyptian cotton with ties and piped trim size 14" x 15" ..
Canadian Flag embroidered applique maple leaf seat pad, extra chunky with ties. 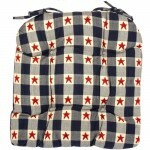 100% heavy du..
Colonial Star red stars on blue check extra chunky seat pad with ties. 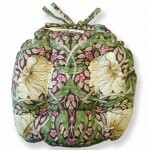 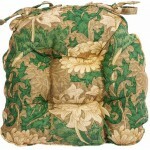 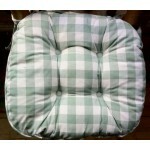 100% heavy duty Duck c..
Country York Green Mini plaid tea dyed with appliqued heart. 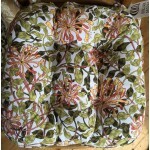 Extra chunky with ties. 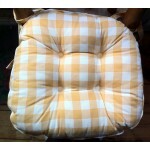 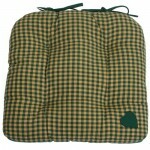 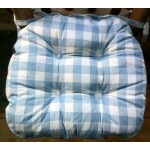 100% hea..
Green gingham check chunky seat pads 100% Egyptian cotton with ties and piped trim size 14" x 15" ..
Blue gingham check chunky seat pads 100% Egyptian cotton with ties and piped trim size 14" x 15" ..
Terracotta gingham check chunky seat pads 100% Egyptian cotton with ties and piped trim siz..
Yellow gingham check chunky seat pads 100% Egyptian cotton with ties and piped trim size 14" x 15..
Holly sprigged red tartan extra chunky seat pad with ties. 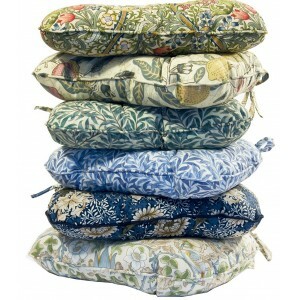 100% heavy Duck cotton. 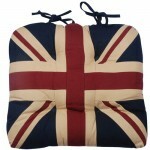 Size 3..
London Union Jack extra chunky seat pad with ties. 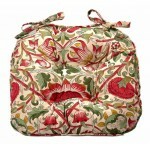 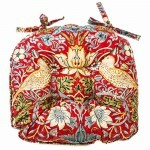 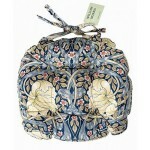 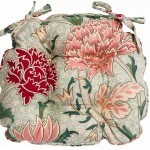 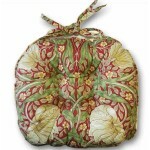 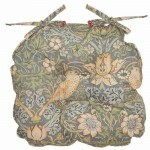 Size 38 x 38 x 7.6cm approx. 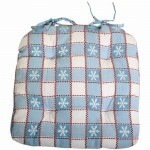 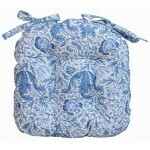 100%..
Snowflake design with blue, red and white check extra chunky seat pad with ties. 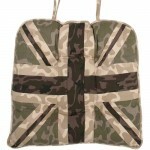 Size 38 x&nb..
Union Jack camouflage khaki extra chunky seat pad with ties. 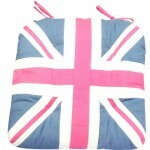 Size 38 x 38 x 7.6cm approx..
Union Jack pink extra chunky seat pad with ties. 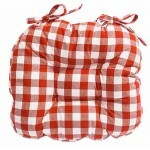 Size 38 x 38 x 7.6cm approx. 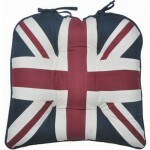 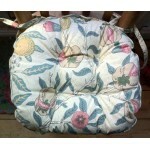 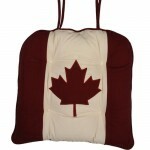 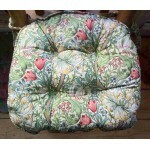 100% h..
Union Jack tea-dyed extra chunky seat pad with ties. 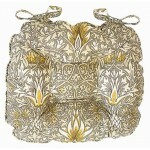 Size 38 x 38 x 7.6cm approx. 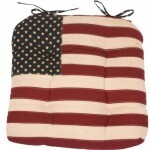 10..
American Flag with stars and stripes extra chunky seat pad with ties. 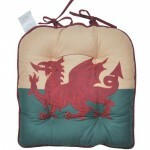 Size 38 x 38 x 7.6..
Wales Flag with appliqued and embroidered emblem of the Red Dragon passant, extra chunky seat pad..